BMW Z4 Interior, Sat Nav, Dashboard | What Car? 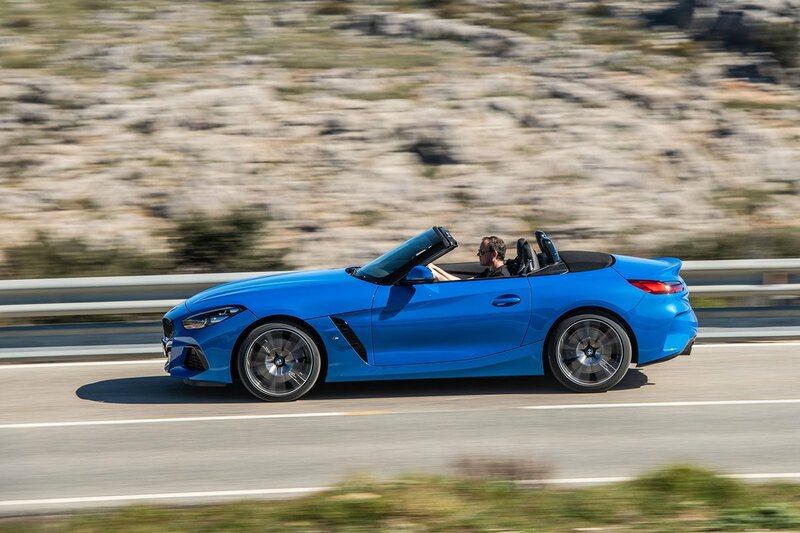 While the exterior design of the Z4 might split opinion, the interior is nothing less than masterly. Like BMWs of the 1980s and 1990s, the whole dashboard is angled towards the driver, creating a racy-feeling environment that's backed up by a purposeful, low-slung seating position. The driver's seat is reasonably supportive, and lumbar support adjustment and full electric operation are both optional. 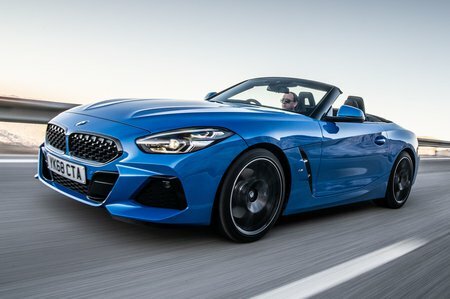 Everything is within easy reach and all of the controls are clearly structured and labelled – exactly what you want in a car designed to be driven quickly. It is also impeccably finished, from the stitching on the standard leather seats to the sections of chrome and piano black trims; everything is beautifully incorporated and looks cohesive. It's nigh-on as robust to the touch as the Audi TT and looks plusher than a Porsche Boxster inside. And the good news continues when it comes to the new infotainment system. BMW’s new-generation ‘iDrive 7.0’ infotainment system (with more driver-customisable menu screens) is without a doubt the best on the market. 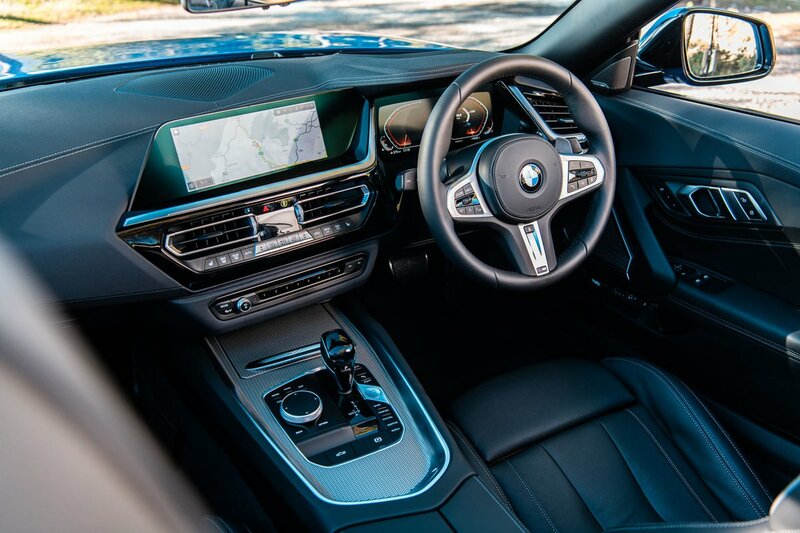 It’s responsive, intuitive to use and easy to operate on the move, thanks to BMW’s fantastic iDrive rotary controller, which is less distracting than prodding the touchscreen. All versions come with sat-nav, Bluetooth and a DAB radio. Some of the features require a subscription, though, such as the concierge service and Apple CarPlay (Android Auto isn't available). It's quite tricky to see the end of the long bonnet or what's behind you with the roof up. It's no problem, though, because all models come with front and rear parking sensors, with the option of a rear-view camera to make you feel even more at ease when reversing. The road ahead is lit brilliantly at night by bright LED headlights, which you can upgrade to adaptive LED headlights for a fee.